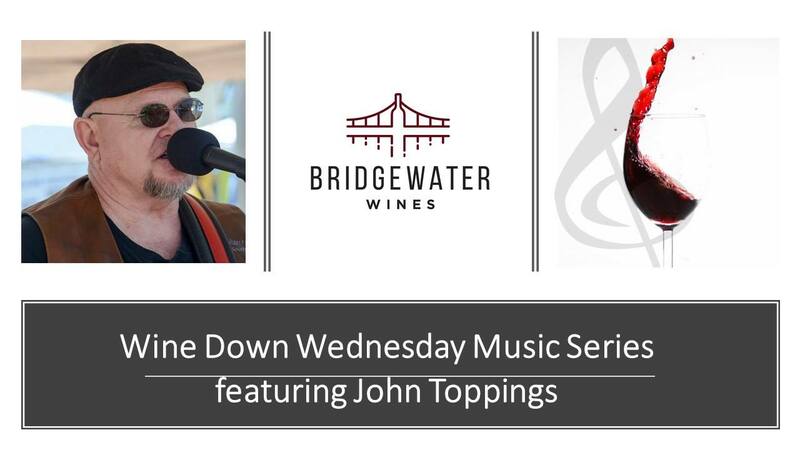 Join us each Wednesday from 4-7pm for an evening of music and drinks! We have a fantastic rotation of four local musicians who will entertain you while you shop or enjoy a glass of wine. Check our Facebook page for the artist listings and dates!